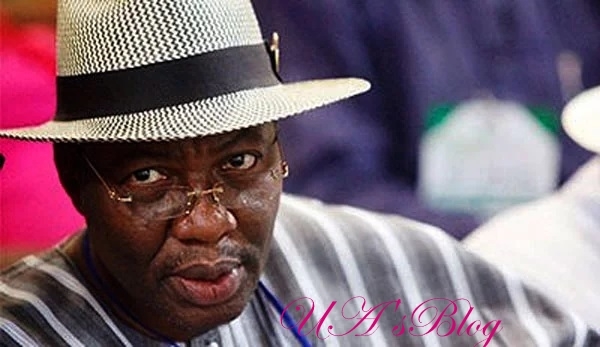 Former vice president, Atiku Abubakar, has appointed a former governor of Ogun State, Gbenga Daniel to lead his 2019 presidential campaign in the Peoples Democratic Party, PDP. Recall that in April, the Minister of Transport, Rotimi Amaechi was confirmed as the Director-General of the President Muhammadu Buhari Campaign Organisation for the 2019 elections. In a letter obtained by Daily Nigerian, which Atiku personally signed, the ex-VP announced that Daniel will have overall responsibility for personnel, resourcing and campaign staffing. The letter read in part, “I am pleased to officially notify you of the appointment of His Excellency, Otunba Gbenga Daniel (“OGD” as he is popularly known), as the Director-General of the Atiku Campaign Organisation.